You won't have to choose between light and dark, why not both? 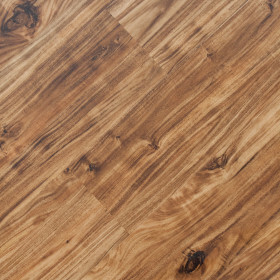 In 2019, high variation flooring is going to be big. Various colors like grey, brown and blonde work together to create visual interest. The results speak for themselves in both ultra-modern and rustic inspired spaces. 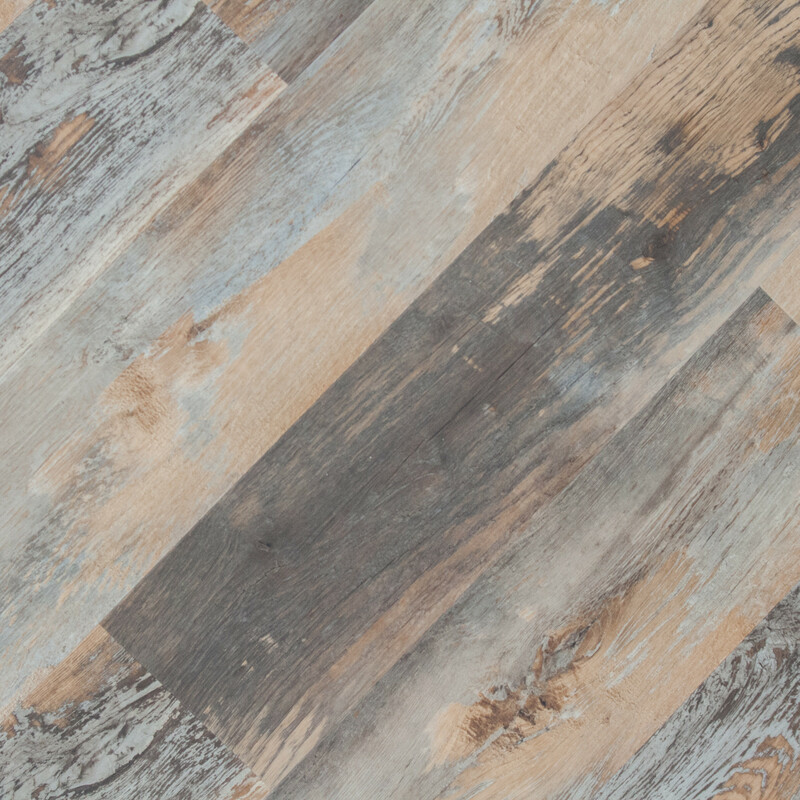 This floor captures that painted reclaimed barn wood style perfectly! 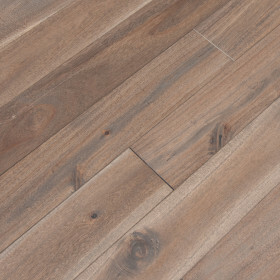 The EIR technology makes the planks so vividly real with texture fitting the knots and cracks. You really have to have it in your hands to appreciate it. 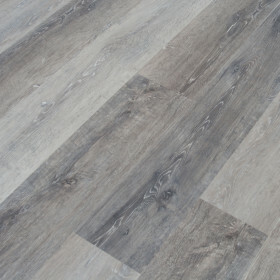 The Sequoia vinyl flooring uses state of the art technology to bring the beauty of nature to your home. 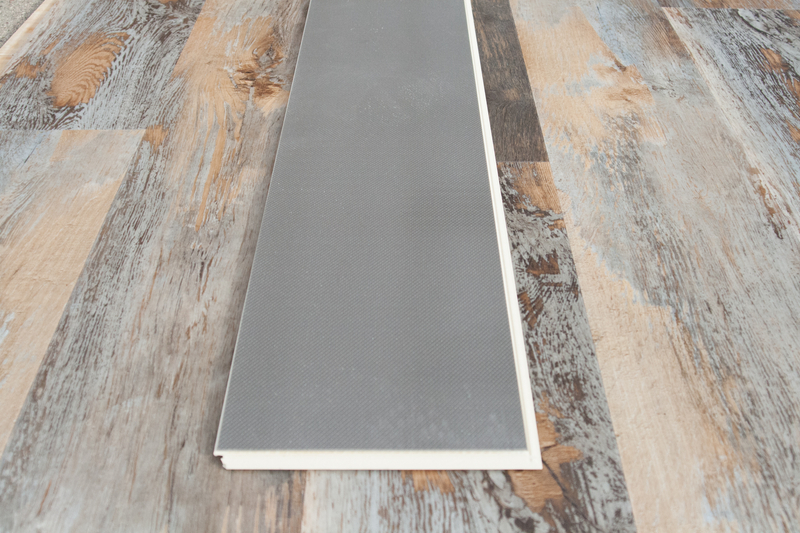 This reclaimed barn wood style is now within your grasp. It is not surprising why reclaimed lumber is in such high demand. Traditionally, these boards are impossible to replicate due to the weathered and bleached dramatic look which adds history and character to any home. EIR technology enables a detailed sculpting of each grain making the visuals and texture nearly identical to traditional reclaimed woods. 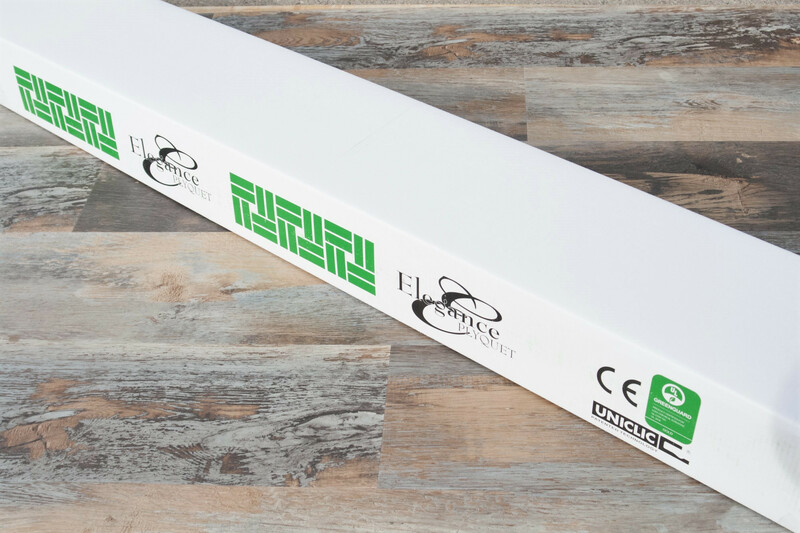 Equipt with a WPC waterproof core, acoustical underlayment, pattened Unilin lock system, and high resolution embossed EIR barn wood visuals this stunning flooring will elevate your home to a historic masterpiece.